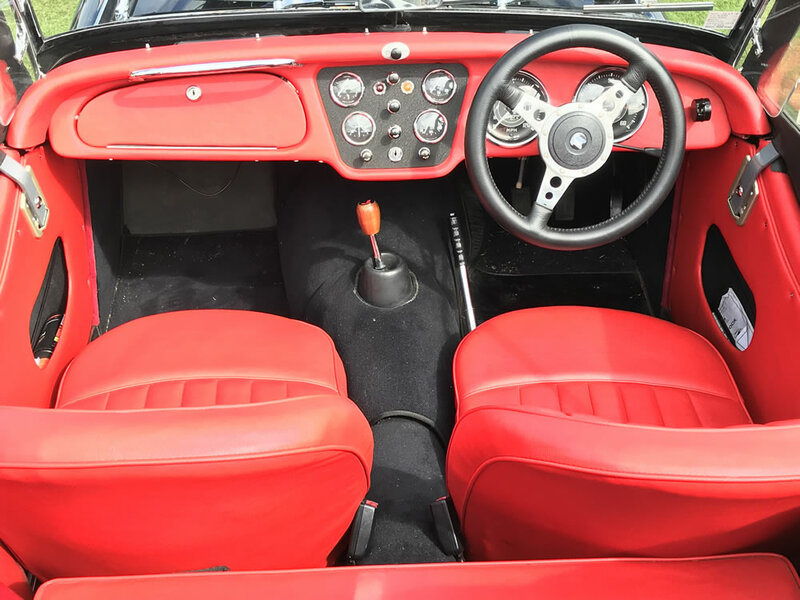 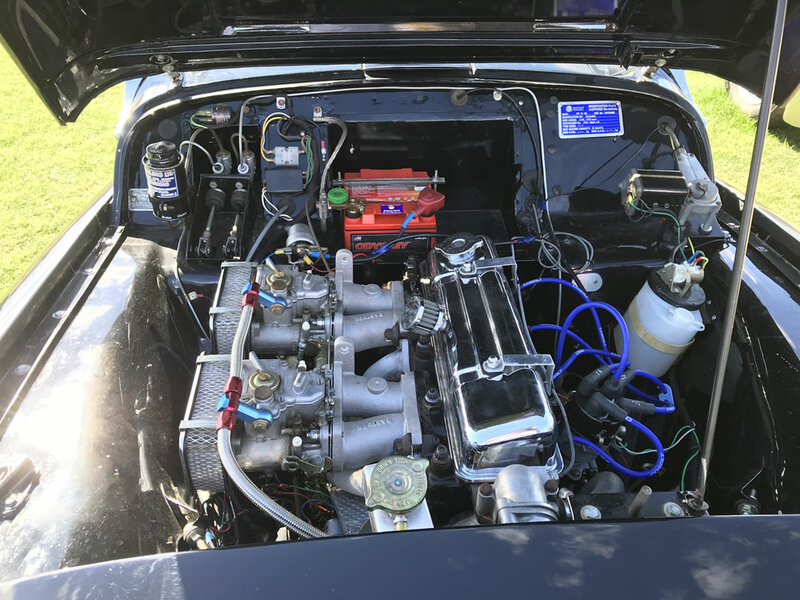 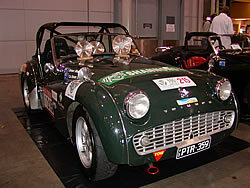 This was an imported car which has been converted to RHD for club sports use. 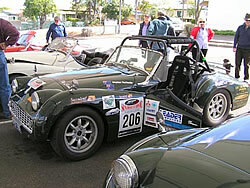 Now having competed in multiple Targa Tasmania Events with excellent results. 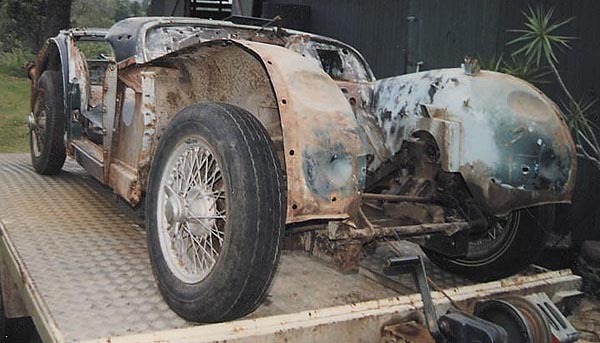 Before restoration Restored and in early racing form. 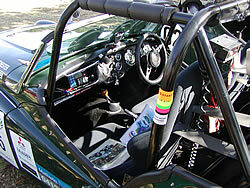 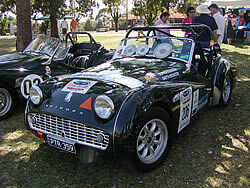 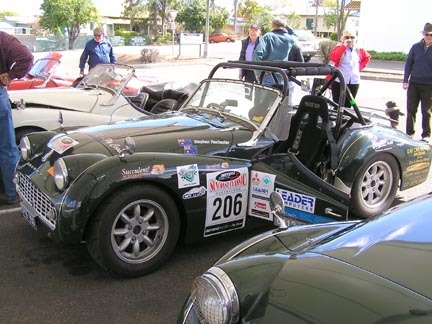 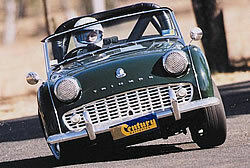 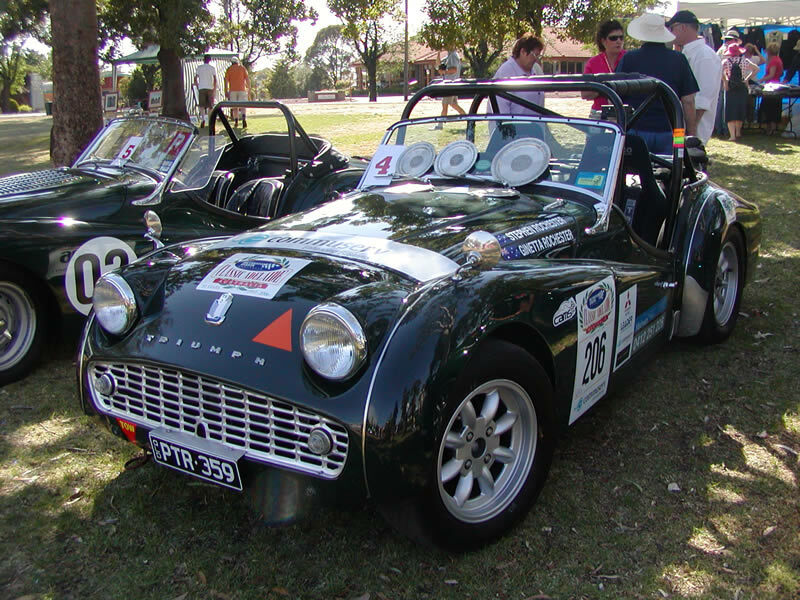 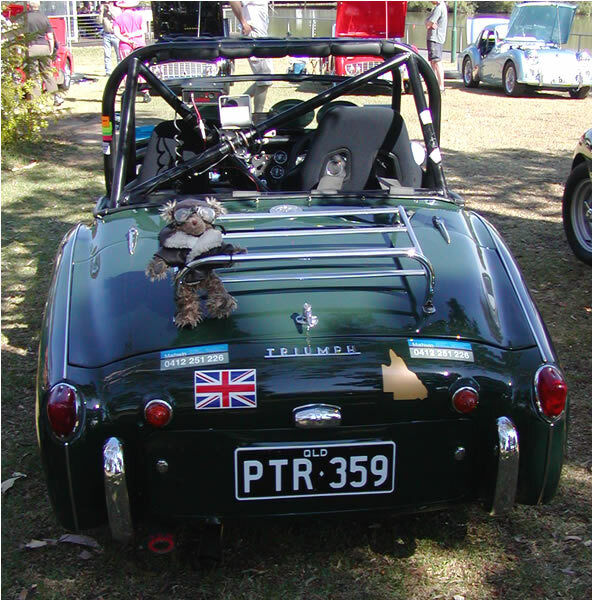 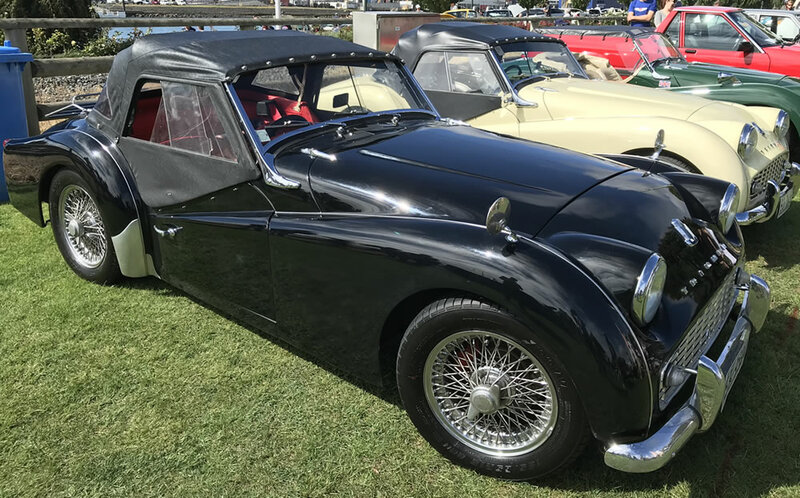 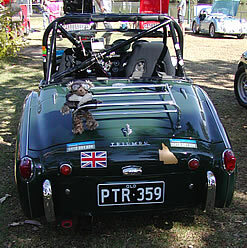 Shown at the Brisbane Concours 2005 in Targa Tasmania mode.